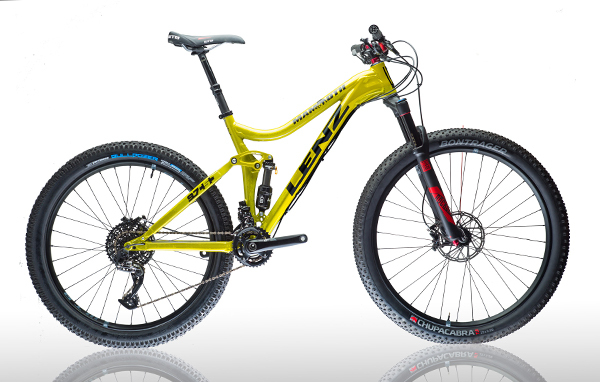 Lenz Sport is one of the only brands offering a full line up of full suspension 29plus mountain bikes, as well as 27.5+ options. 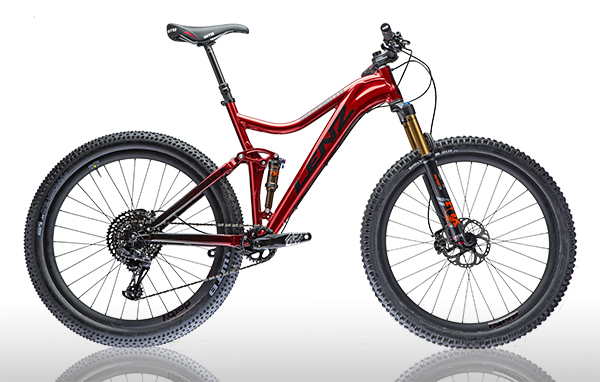 These bikes are designed to have clearance for plus size (three inch width) tires, and not sacrifice our unique and advanced geometry features. 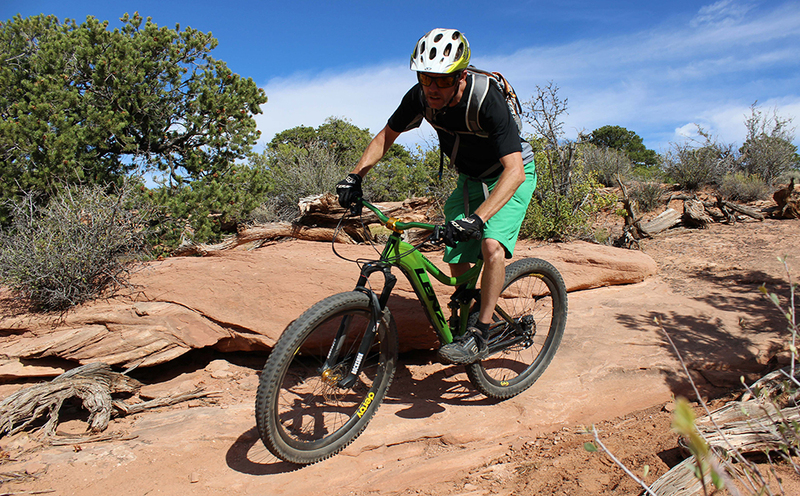 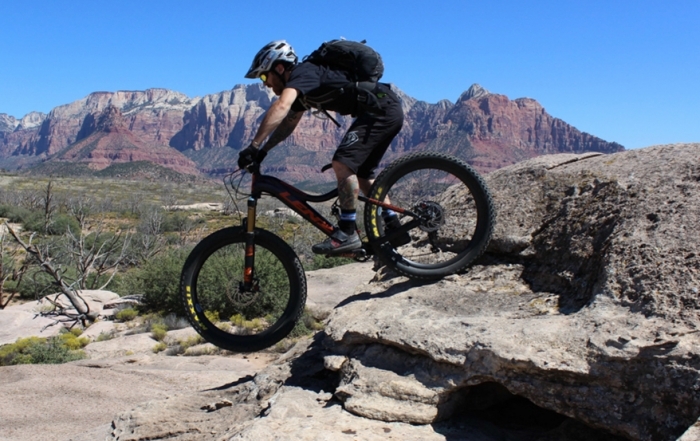 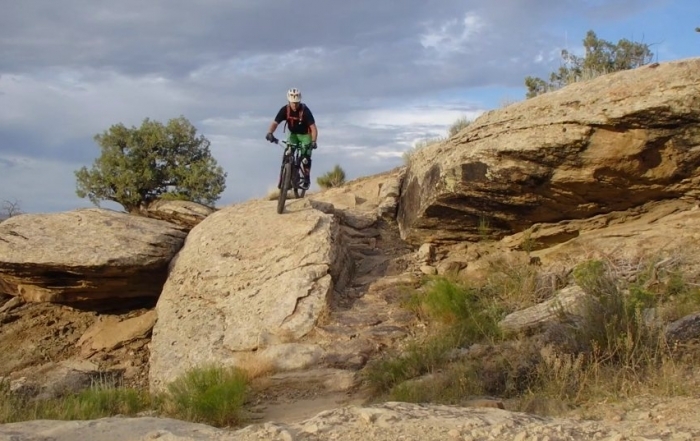 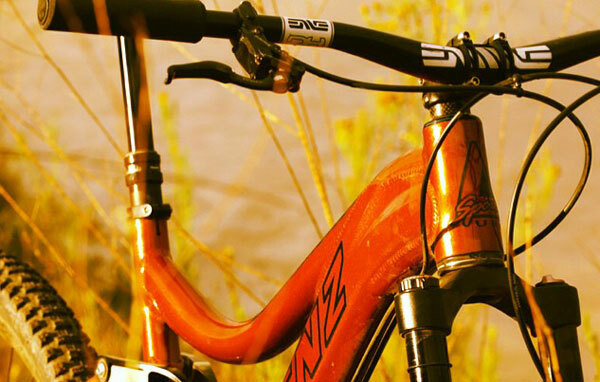 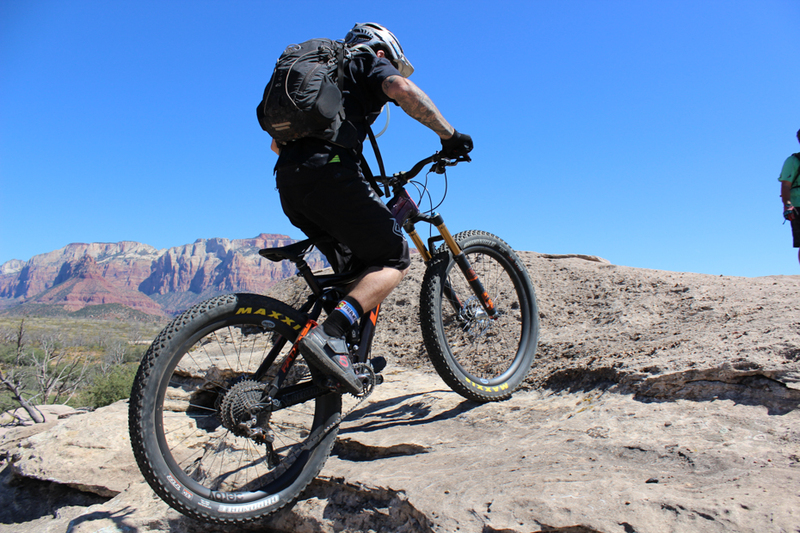 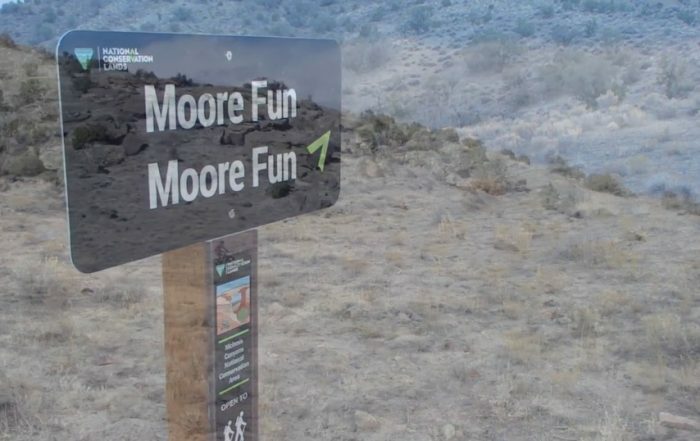 Plus bikes are great for all types of mountain biking. 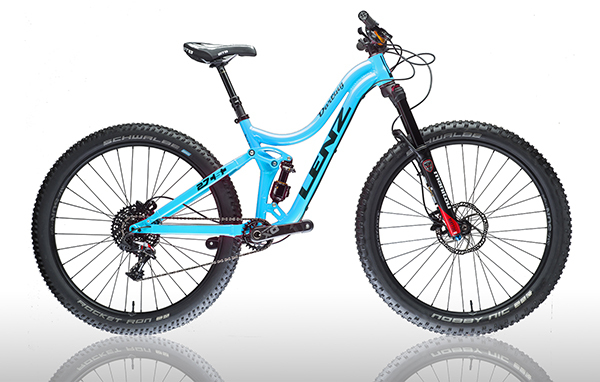 They feel very stable in slow technical terrain, provide excellent traction for steep climbs, and a fast plush ride for downhills.